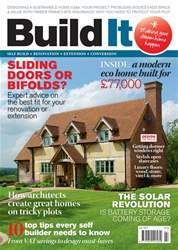 Digital Subscriptions > Build It > July 2017 > How does green building affect house design? 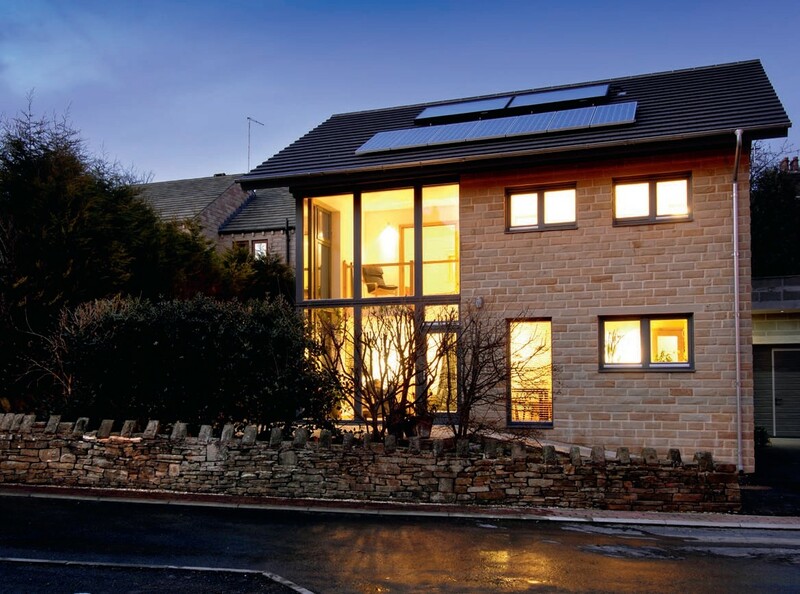 The Denby Dale Passivhaus project by Green Building Store (www.greenbuildingstore.co.uk) was the UK’s first cavity wall constructed house to be Passivhaus certified. Most people are familiar with the benefits of building in accordance with green design principles, particularly when it comes to reducing energy consumption. But the term is actually much broader than this and includes various aspects of construction, from using materials that are less harmful to the environment through to reducing demand on services, such as mains water and drainage. Broadly speaking, there are two approaches to making a house greener. One is to hide environmentally-friendly elements as much as possible to preserve the illusion of traditional construction. An alternative strategy is to develop new building techniques that reflect and celebrate the ideas behind green design. Taking this approach creates contemporary and individual looking houses; in fact, it opens up a wide variety of styles.